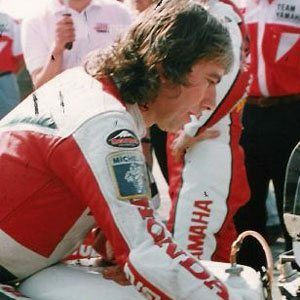 One of the greatest motorcycle racers of his generation, he won the Ulster Grand Prix 24 times. He had five consecutive TT Formula One world titles, along with hat tricks on three different occasions. After a crash in Estonia ended his life, he government's website was changed to include a tribute to him. He grew up in Ballymoney, Northern Ireland. Tony McCoy, the horse jockey, was another great Irish athlete.